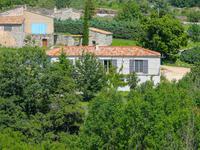 The business of a 5-bedroom Hôtel-Restaurant with character plus a recently renovated cottage . . . 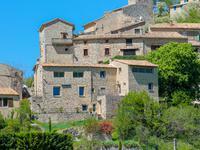 This 5 bedroom Hotel-Restaurant with gite (or private quarters) recently renovated, includes . . . 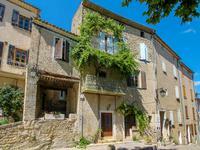 In the medieval village of Reilhanette, 2km from the Montbrun Les Bains spa, in the heart of . 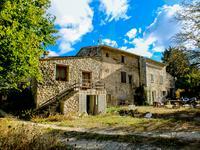 . .
Beautiful Provençal windmill with outbuildings, raised in 1821 over a 1.8 hectare plot of . . . 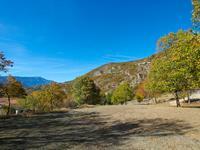 This large plot of land is located 3.5 km from Montbrun les Bains, elected one of the most . . . 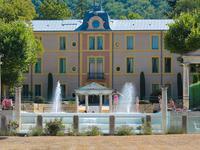 Located in the luxury residence of Chateau des Gipières Estate, converted into a residence . . . 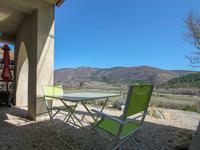 This quality modern villa built in 2009, in a small hamlet in the middle of the lavender . . . 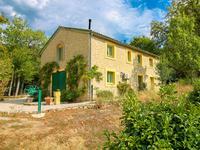 The apartment is located on the garden floor of the Residence of Chateau Ferrassières in a . . . 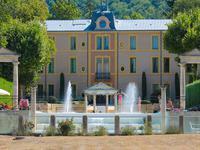 The studio apartment is located on the elevated ground floor of the Residence of Chateau . . . 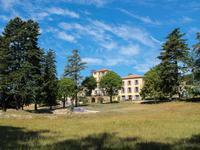 The apartment is located on the first floor of the Residence of Chateau Ferrassières in a 2.8 . . .
A great opportunity! Restaurant in the heart of a famous and very tourist village, Montbrun . . .